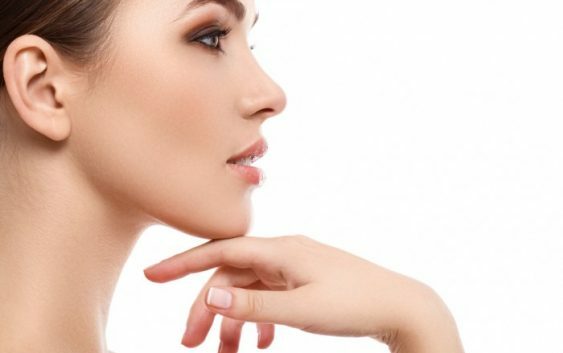 Kybella has been designed to return your face profile to its original bone structure. So, if you feel that your face has been invaded by fatty cells that have reshaped your face, this is the product for you. The natural shape of our faces changes with age due to fat cells under the skin which sag and droop under its own weight in both genders. This is especially prevalent under the chin resulting in what is commonly known as a double chin (medically known as submental fullness). This additional weight around the face can make us look older and/or unattractive, none of which we want. This product uses Deoxycholic acid to disperse the fatty cells which allows the skin to return to the jaw line. This then returns the face to a slim, younger looking you which everybody wants. Although, the thought of acid under your skin may be scary, it is something that naturally occurs in our bodies called ‘bile acid’. The body produces this to extract the fatty cells from under the skin. Additionally, Kybella was approved by the US Food and Drug Agency (FDA) in 2015, so is proven to be safe and effective. The application of this product is done through 20-50 small injections under the chin depending on the amount of fatty cells there. So, if you only have a small amount of additional weight under the chin, fewer injections are required. Additionally, a maximum of 6 treatments are recommended spaced in one month increments. Again, if your double chin is minimal, then as few as three treatments would be necessary. When we have a blood test, there is often some localized bruising, swelling or redness where the injection occurred. This is the same for this treatment due to the nature of its application; however, there is no need for concern here and this will dissipate after a few days. Other side effects from these injections can be a difficulty in swallowing which heals itself within 3 days. Additionally, there is a possibility of an uneven smile for up to a month, but none of these side effects are certain, merely precautionary information. Weighing up this minimal effect and the overall gain of sharper features and a younger appearance, there is little concern, simply benefits. If you are wondering if this can be passed on to unborn babies or new-borns through breast milk, this has not been tested. So, it would be best not use this product if you are at any stage of considering conception or breast feeding.